Published on February 8, 2011 in Calypso/Soca, Carnival, General Articles and News. 3 Comments Tags: Calypso Monarch, Calypso/Soca, Calypsoes, Striker. 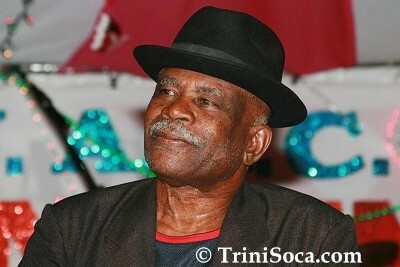 Truely an elder in the Calypso artform, Percival Oblington ‘The Mighty Striker’, died on Saturday 5th, 2011, after being ill for some time. Born in 1930, Striker would be remembered for his long service together with capturing the Calypso King Competition in 1958 and 1959.